Maxol, Ireland’s leading family owned forecourt and convenience retailer, is aiming to raise over €60,000 this Christmas for its charity partner Aware, which provides support, education, and information, for people impacted by depression, bipolar disorder and mood related conditions. “The Maxol network provides a great opportunity for people in every community in Ireland to find out about Aware. Aware’s vision is for every young person in Ireland to have the resilience, and coping skills to achieve their potential and live a fulfilled life, now and into the future. The funds raised through the partnership with Maxol goes towards Aware’s school based positive mental health programmes. These programmes are delivered free of charge to senior cycle students at schools nationwide, and are designed to promote positive mental health, and wellbeing in young people. 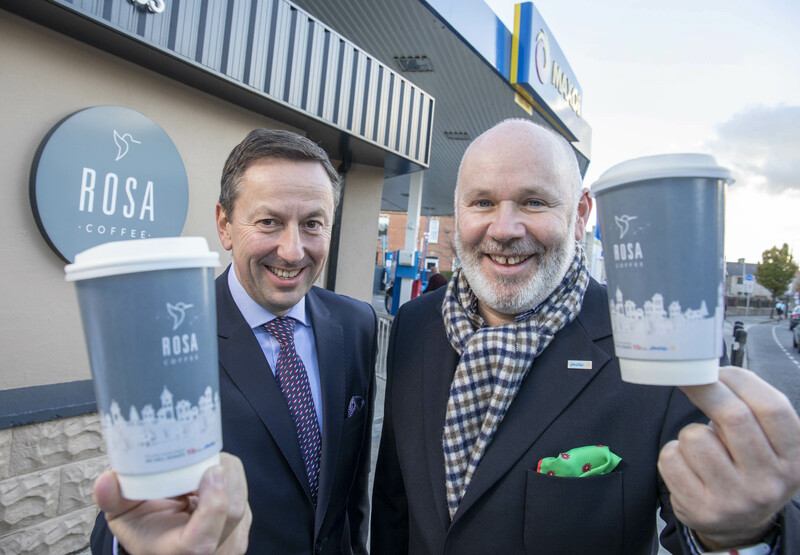 I really hope that people will choose to buy a cup of ROSA coffee or any hot drink at Maxol this Christmas knowing that 10cent every time will go to a good cause”. Maxol has invested in advertising to support the campaign across Ireland, including national and regional radio, outdoor and in-store POS.